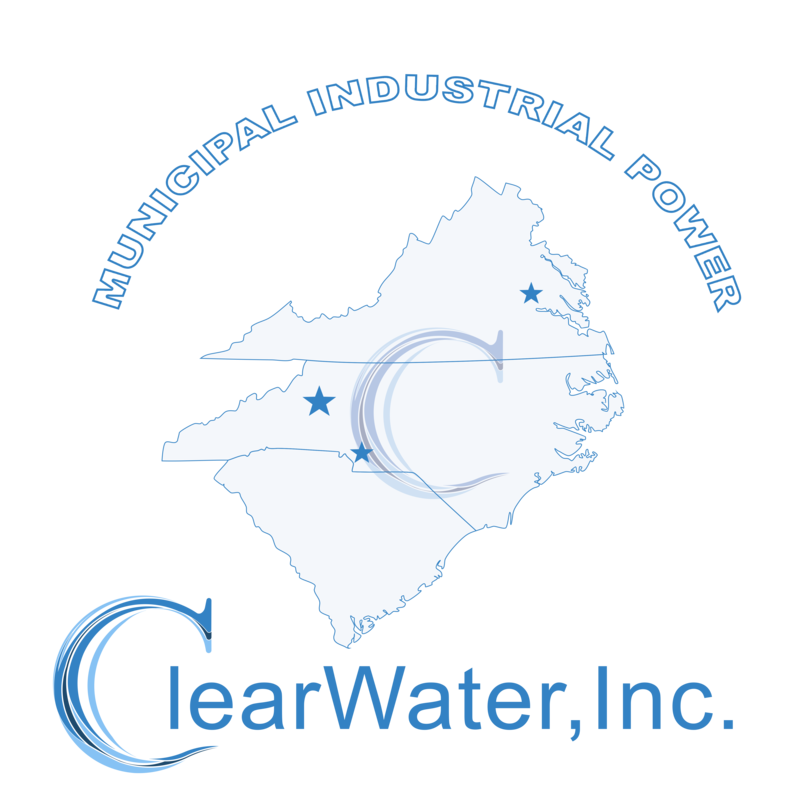 ClearWater’s Field Service Team provides a wide range of on demand service as well as scheduled and preventative maintenance. Please contact our Service Team by email or by calling (828) 855-3182. Preferred Customers enjoy ” front of the line” availability for our service and repair personnel. 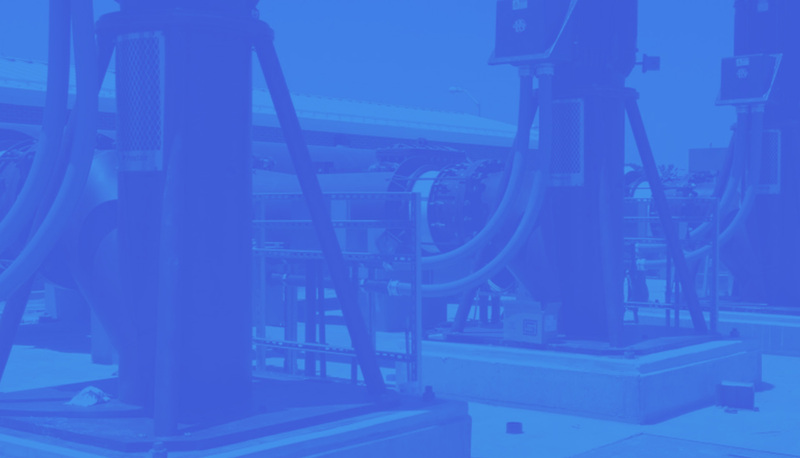 Preferred Customers also qualify for our pump rental program to avoid the excessive cost of bypass pumping, so be sure to ask about our Customer Loyalty Program when you schedule your service.